With your family or your friends, you will enjoy a wide range of various activities which will make your holiday unforgettable, between the Atlantic Ocean, the big lakes and omnipresent nature. And why not try the true return to nature ? Médoc is also the paradise for nudists. From Le Verdon to le Porge, over 80 km of coastline stretch along the Atlantic Ocean. This unique panorama, the sandy dune and beach are yours. Several seaside resorts enliven the Médoc coastline with their markets, summer entertainment programmes and leisure activities. 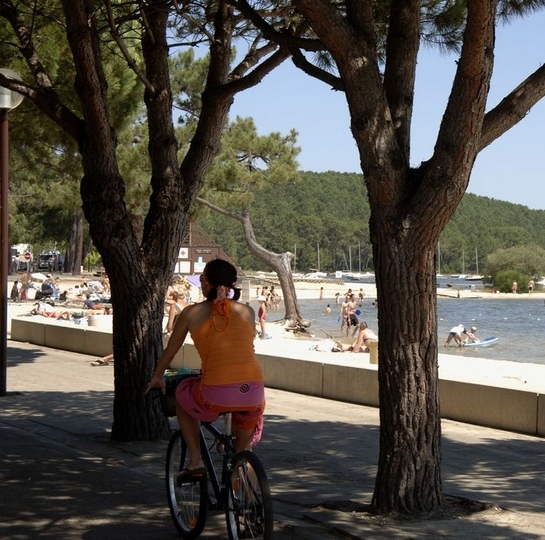 As for the lakes of Lacanau and Carcans-Hourtin, their quietness and warm water are perfect for children. Fresh water is suitable for sailing or stand up paddle boarding. Médoc also consists of natural reserves that you can reach with numerous cycling tracks, walking and hiking trails, which make you feel in harmony with nature. Go and discover new sensations! Standing, kneeling or lying flat, your holiday in Médoc will help you learn how to be at one with your surfboard ! 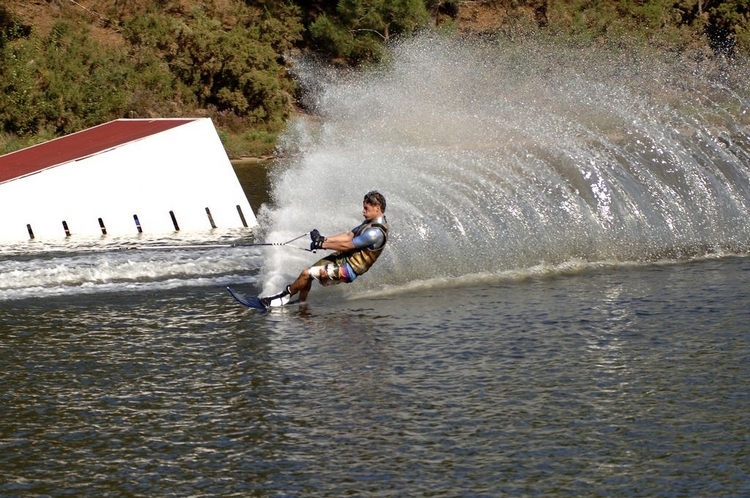 Surfing, stand-up paddling, kitesurfing, wakeboarding, skating, sailing, enjoy the sliding thrills ! Away from the textile civilisation, naturists here fully enjoy surrounding nature. Nestled in the forest area which goes along the Ocean, numerous naturist camps and villages welcome all those who want to experience this interlude as close as possible to unaltered nature. Walking, cycling, swimming in the ocean’s waves or playing on the green of the only naturist golf-course throughout the world in La Jenny, you will feel free as free as the first man who walked on the Earth !